Philippe Autuori is a French DJ & Producer living in Berlin. Starting as a rock guitarist, he discovered house music in the early nineties. Legend says the music grabbed him while he was traveling in New York and heard a mix tape on a flea market, on which was the essence of the music that kept him going. From then on he follows the classical pathway, private parties, bars, first gigs in clubs, DJ residencies and finally in 2004, sponsored by Rinôçérôse he released a track in the compilation "Cool Friends from South of France" (Discograph) featuring Émilie Simon, Troublemakers, M83… Meanwhile, our man has gained recognition with his tune „Petite Crique“ released on the famous label Poker Flat alongside with artists like Dan Berkson & James What, Jamie Jones, John Tejada, Martin Buttrich, Steve Bug & Cle. Followed by other releases like Battle 013 in confrontation with Dave DK & Holger Zilske and a 12" on Hypercolour with remixes from Shenoda, Nic Fanciulli and Peace Division. Since 2015 he has been producing as Jickels together with his colleague Sebastian Barquet. 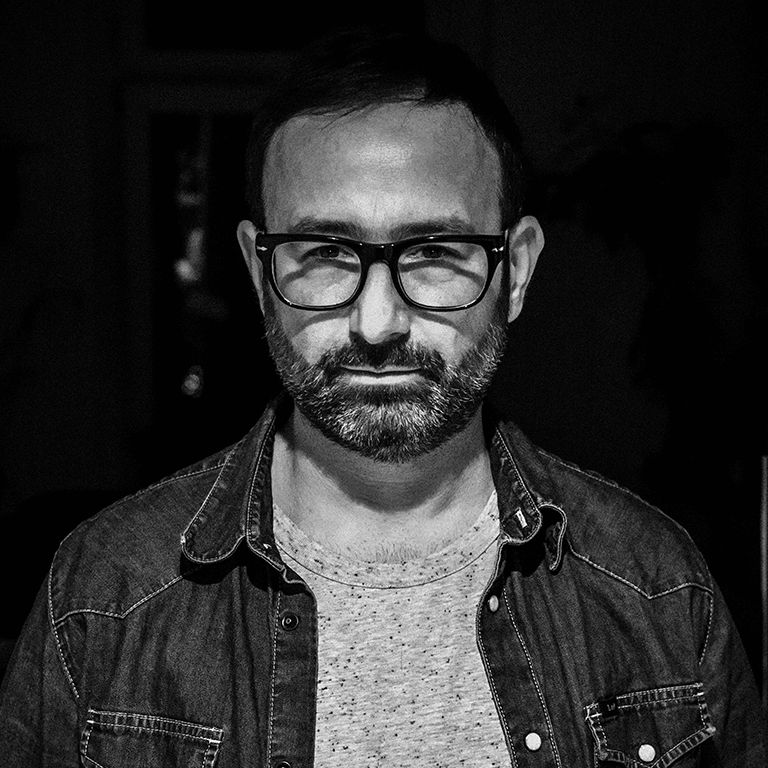 Over the last 10 years, he's been spreading ruthlessly his deep/Tech/House vibe in many well-known clubs in Berlin like Suicide Circus, Weekend, Hoppetosse-Betriebsfeier, Tresor, and Wilde Renate among many others places.